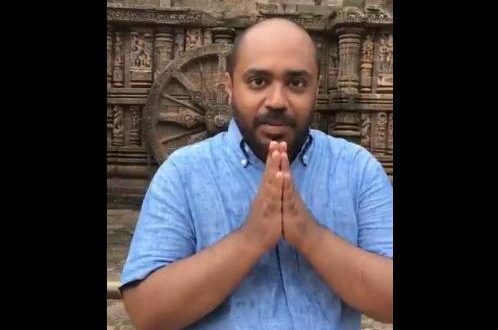 Cuttack: The Orissa High Court on Wednesday granted bail to defence analyst Abhijit Iyer Mitra, who was arrested for his derogatory remarks on Odisha and its culture. The court granted bail to Abhijit Iyer Mitra in two cases registered against him at the Saheed Nagar and Konark police stations. The court said that the lower court can lay down the terms and conditions of the bail. “Two non-bailable offences 295 A and 153 A have been dropped from the charge sheet,” said Iyer Mitra’s advocate Nikhil Meyer. The bail to Abhijit followed the Odisha government’s decision to withdraw all cases against him. 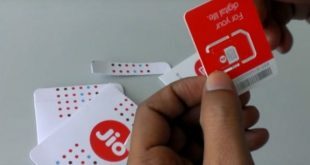 “Abhijit Iyer Mitra has made an appeal to the Government of Odisha to consider withholding sanction to prosecute him in certain criminal cases pending against him. 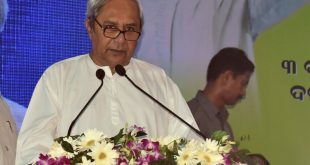 He has appealed ‘to accept his apology and contrition’ in having wounded the sentiments of the people of Odisha without intention. 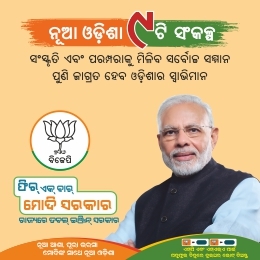 He has further mentioned that in consideration of his unconditional apology in having hurt the sentiments of the people of Odisha unintentionally “without malice or mal-intent” the Hon’ble Odisha Legislative Assembly has pardoned him on November 16, 2018. Taking into account his representation, the Government has decided not to accord sanction of prosecution in cases where prosecution has been sought and also decided to take steps to withdraw other cases pending against him by following the laid-down procedures,” the Home Department said in a statement on Tuesday. Worth mentioning, on September 16, Abhijit had posted a video on Twitter in which he was seen criticising the Konark temple. 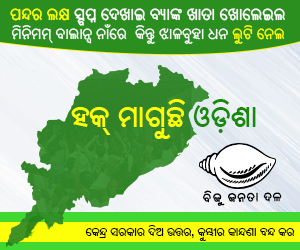 Later, he went on making alleged defamatory remarks against Odia culture and lawmakers. Following the incident, two separate cases were registered against him at Saheed Nagar and Konark police stations. The Twin City Commissionerate Police had arrested him on October 23.